Last month, security researchers showed the world that a car can be hijacked from thousands of miles away using its internet-connected entertainment system. As if that wasn’t disturbing enough, there may be an even simpler way to take remote control of somebody else’s car: By hacking into small, internet-enabled device people plug directly into the dashboard to save money on car insurance. As a team of researchers from the University California, San Diego will demonstrate at the Usenix security conference today, a 2-inch-square device called an OBD2 dongle — which plugs into a car’s or truck’s dashboard to monitor its location, speed, and fuel efficiency — can be turned against the driver rather easily. 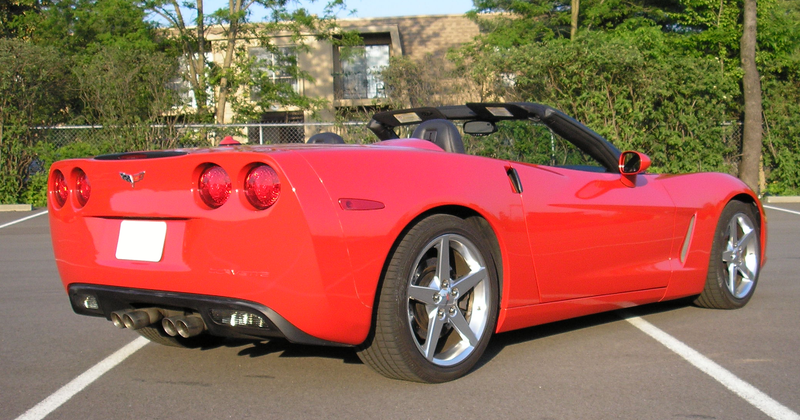 By sending SMS messages to an OBD2 dongle connected to the dashboard of a Corvette, the researchers were able to pass commands to the car’s CAN bus, which controls a slew of critical functions, including the car’s brakes. OBD2 dongles are manufactured by the France-based firm Mobile Devices and distributed worldwide by corporate customers, including the San Francisco-based insurance company Metromile. Metromile offers the dongles to its customers as a means of tracking driver behavior and adjusting insurance premiums accordingly. The company, Wired reports, has recently partnered with Uber, offering the devices to contract drivers for an insurance discount. The gadgets had their “developer” mode enabled, allowing anyone who scanned for the devices to access them via SSH, a common protocol for remotely communicating with a computer. They stored the same private key on every device, which a hacker could immediately extract to gain complete “root” access on any of the dongles. And the Mobile Devices dongles were also configured to accept commands via SMS, a protocol with virtually no authentication. By sending texts to the devices from a certain phone number, anyone could rewrite their firmware or simply begin issuing commands to a connected car. And other wireless car devices may pose just as much of a risk, the researchers say. Insurance company Progressive also offers telematics-based insurance, using a similar OBD2-style device called the Snapshot. At this point, the best advice the researchers can offer the average consumer is to heed the precautionary principle. Meanwhile, autocompanies and tech manufacturers would be wise to take note of these early warnings, rather than waiting for a full-blown disaster to ensure that our Internet-enabled cars are safe.